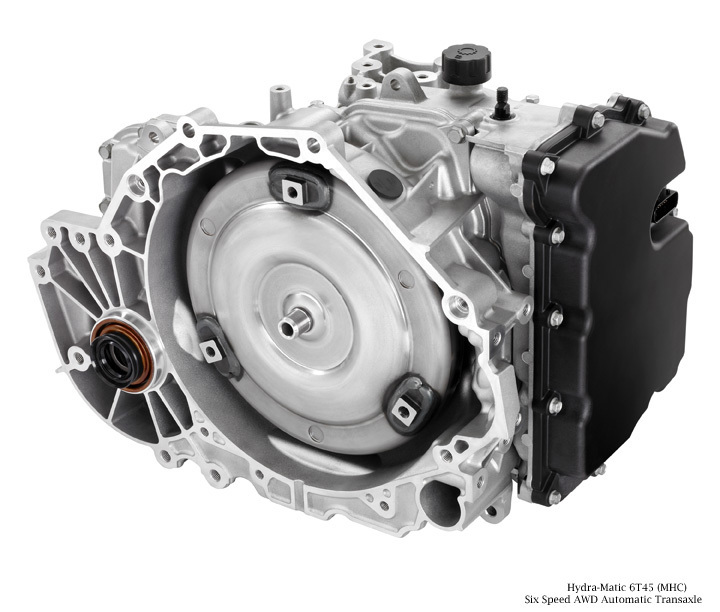 The Hydra-Matic 6T45 (production code MHC) is a six-speed automatic transmission produced by General Motors for use in all-wheel-drive vehicles with a transverse powertrain orientation. 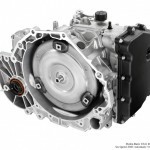 Developed in-house by General Motors, the Hydra-Matic 6T45 is part of the 6TXX family of transmissions that succeeded the 5TXX family. The 6T45 is more robust than GM’s 6T40 MH8 transmission, with the two gearboxes sharing many components. The 6T45 MHC, in particular, is designed to be used in front-wheel drive-biased all-wheel drive vehicles. Its front-wheel-drive variant is the 6T45 MH7.